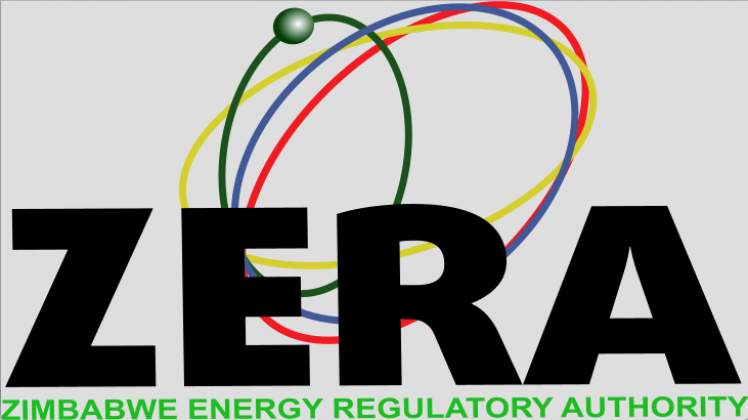 THE Zimbabwe Energy Regulatory Authority (Zera) is no longer accepting new licence applications for the procurement of fuel. “The public is notified that Zera will not be accepting any new applications for the procurement of fuel into the country. Any changes to this position will be communicated appropriately,” Zera said in a statement yesterday. Zimbabwe is currently in the grips of crippling fuel shortages caused by the country’s inability to generate enough foreign currency required to import sufficient quantities of the product. In 2015, government allowed members of the public to import up to 2 000 litres of fuel per month for personal use through Statutory Instrument (SI) 171. The legal instrument was later repealed through SI 122 of 2017, which stipulated that only companies licensed in terms of Section 29 of the Petroleum Act were allowed to import fuel. But with the fuel situation worsening in recent months, the fuel sector was liberalised by allowing mining firms, transport operators and large corporates with capacity to procure the product on their own to do so to ease pressure on the central bank. The latest position by Zera therefore comes as a surprise to motorists who are spending long hours queuing for either petrol or diesel at pump stations countrywide.